Want to understand the psychology behind why people interact via social networks? 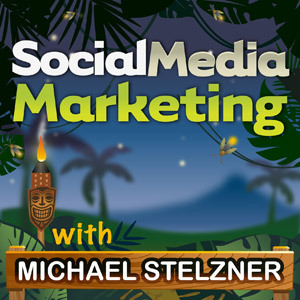 To learn about the science and psychology of social media marketing, I interview Ric Dragon for this episode of the Social Media Marketing podcast. In this episode, I interview Ric Dragon, author of Social Marketology and CEO of DragonSearch. Ric shares tips on how businesses can build relationships on social media. You’ll learn how relationships develop and why the concepts of gamification and gifting are important. People look for other people like themselves, which is called group affinity. People want to find like-minded souls. It is much easier in this age of social media than ever before. Ric shares insights into the importance of small-talk in building relationships. You’ll learn how small-talk is an extension of social grooming and how sharing a little about yourself humanizes you and makes it easier to grow your social networks. Ric talks about how people bring common salad to social media. Here’s an example of building relationships through small-talk. Listen to the show to learn more about building relationships on social media. Ric explains what gamification and gifting are and the different types of elements within social media. Learn why the most powerful rewards are the unexpected ones. You’ll hear about different ways you can gift someone. Ric explains why it’s important to measure the depth of engagement and also how to measure the effectiveness of your company’s social media activities. Listen to the show to learn why the need to reciprocate is very powerful and relevant to your social activities. Strong communities can form very quickly on social media and sometimes there are micro-communities. Ric talks about how strong communities can form spontaneously on social media. He also talks about how these communities form around hashtags. You’ll learn why listening is important for both pre-existing communities and when communities are forming. Ric talks about online ethnography—the studying of people in an in-depth way online. Listen to the show to learn about how communities develop. People project personality onto brands and Ric explains why this is important to remember when you shape your brand voice. 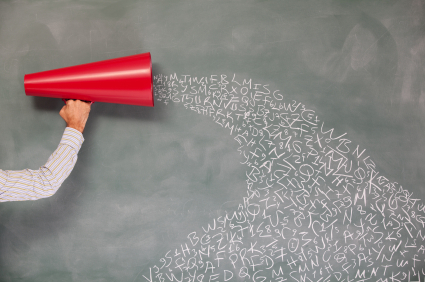 Ric shares how brands can create the right voice. For example, you need to make sure that even though you want individuals to have their own voice when they speak for your company, you also want this voice to be consistent. Listen to the show to find out why it’s important to be consistent. 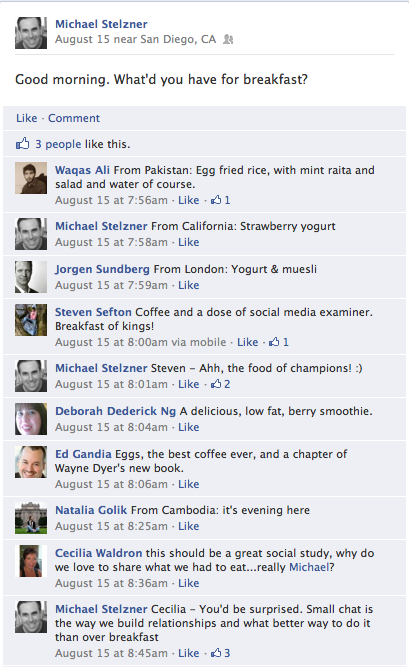 As social media evolves, the word community is thought of in different ways by different people. The expression social media also has different definitions for different people. Ric explains how there are at least five different types of social media projects. You’ll learn why Ric believes brand management will experience the biggest area of growth. He says people are thinking most about brand management and when the brand has a really strong sense of purpose, it becomes a valued member of the community. Listen to the show to discover more about brands using social media well. CScore is a free tool that allows you to analyze your Facebook page and provides you with data that give you useful insights into your Facebook marketing. You’ll get data including a conversation score, rank and star ratings in different categories. 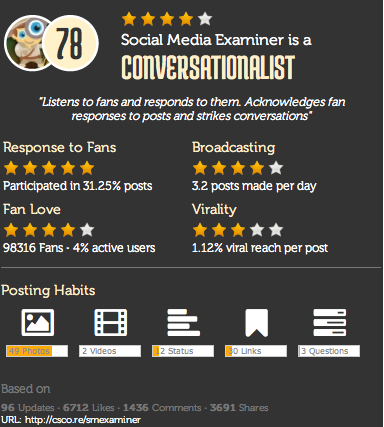 Have a look at Social Media Examiner’s CScore here. Listen to the show to learn more about CScore and let us know how this works for you. We’re announcing our our new mega-conference—Social Media Marketing World—taking place at the waterfront San Diego Marriott Marquis & Marina in San Diego, California. As you’d expect, Social Media Examiner recruited the biggest and best names in the world of social media marketing for this conference. Only the best for you! Meet face-to-face with marketing experts you’ve come to admire. Presenters include Guy Kawasaki, Mari Smith, Jay Baer, John Jantsch, Michael Stelzner, Dave Kerpen, Lee Odden, Jason Falls, Mark Schaefer, Mario Sundar (LinkedIn), Cliff Ravenscraft, Joe Pulizzi, Marcus Sheridan, Ric Dragon, Brian Carter, Amy Porterfield, Nichole Kelly, Derek Halpern, Pat Flynn and experts from more than a dozen major brands—just to mention a few! Network with 1,000 fellow marketers in an environment like no other. This is the event where you’ll make priceless professional connections. It includes structured networking after keynotes and lunch, and catered evening events at the historic San Diego Natural History Museum and the San Diego Networking Cruise aboard the largest private yacht in Southern California. Take in highly valuable, pitch-free content—our trademark at Social Media Examiner—from 41 expert-led marketing sessions covering social tactics, social strategy, community management and content marketing. Vacation in sunny San Diego, California. Social Media Marketing World starts in the evening on Sunday, April 7 and extends through April 9, 2013. Why not stay a few extra days and make a vacation out of your trip? The average weather in San Diego is 70 degrees Fahrenheit, year-round. San Diego also offers beaches, surfing, the world-famous San Diego Zoo, SeaWorld, LEGOLAND, San Diego Safari Park and tons more! If you want to learn more visit socialmediaworld13.com. What do you think? What are your thoughts on how behavior impacts social media marketing? Please leave your comments below.